The book was published on December 1, 2011 and sold out its first printing within about a month! The second printing also sold out completely. As of August, 2013, Amazon now has the third printing in stock. Click on the image above to purchase your copy from Amazon. If you'd prefer the Kindle edition, click here. Click on any of the images above or below to purchase the books on Amazon.com. Business is booming as thousands flock to China to seize explosive opportunities. But knowing the right etiquette and the right protocol - and being aware of the cultural differences - is a must. 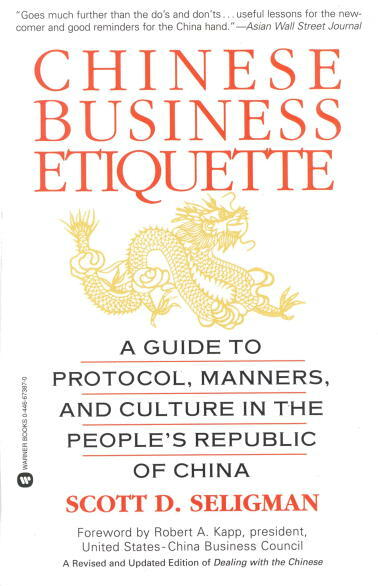 In Chinese Business Etiquette, Scott draws on more than 35 years of experience dealing with the Chinese, provides up-to-date advice on how to succeed, avoid gaffes, interpret behavior and make positive impressions. 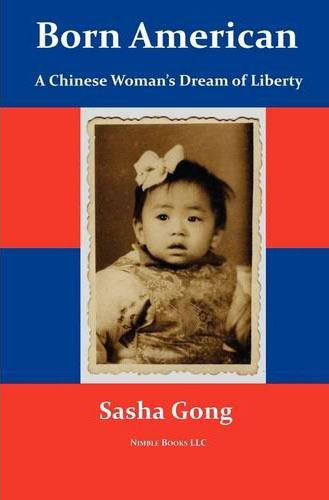 In Born American: A Chinese Woman's Dream of Liberty, Sasha tells of her dramatic journey in a collection of stories. Sasha came to America to escape political persecution, achieve personal freedom and pursue happiness. She speaks frankly about the psychological damage done by a totalitarian system and describes how such a system re-shaped family and morality in China. 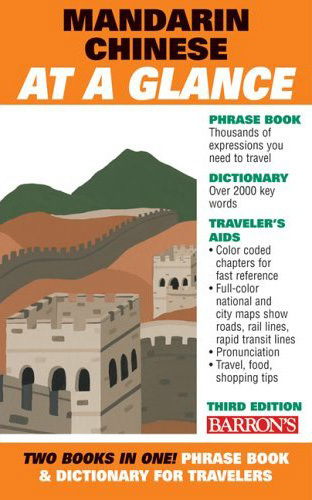 Mandarin Chinese at a Glance, written by Scott and I-chuan Chen, is an attractive, illustrated phrasebook for travelers. Perfect as a take-along guide for visitors to China, it features general information for visitors and bilingual lists of more than 1,500 most-often-used words and expressions for travelers, in the form of phonetic spellings of Mandarin words with their English translations. Hemmed in by prejudice and restrictive laws, Chinese Americans lived in a defensive crouch at the turn of the 20th century. Three Tough Chinamen, Scott's latest work, is the true story of three scrappy and ambitious brothers who fought hard for their share of the American dream, spoke out against injustice and defied laws to defend their interests. It is due out in September and can already be pre-ordered on Amazon.